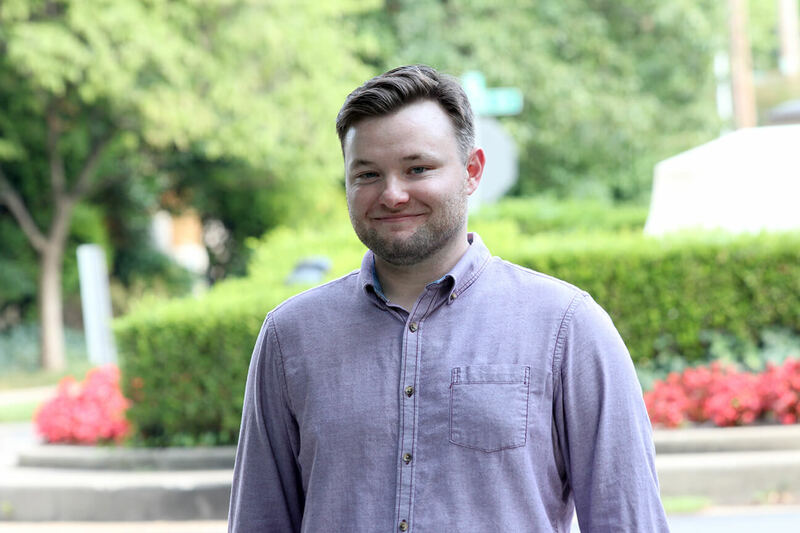 Grant Beck serves as the marketing and communications manager for Next Step, where he is responsible for driving the overall strategic marketing and communications direction for the organization. Grant has six years of nonprofit marketing and communications experience, overseeing brand management, digital communications and messaging, social media strategy and press relations for national nonprofit organizations. Prior to his role at Next Step, Grant served as the communications and marketing manager for Rebuilding Together – a national housing organization that completes critical home repairs for low-income homeowners. He also worked as the communications officer for the Equal Rights Center – a nonprofit civil rights advocacy organization based in Washington, D.C.
Grant holds a B.A. in Media Arts and Design from James Madison University.